Joe Montana, football legend and four-time Super Bowl champion with the San Francisco 49ers, is getting into the weed game. It was announced this week that Montana was part of a $75 million investment made into a California marijuana company. (It’s all above board on the West Coast.) The amount he contributed is unknown, but we do know this is the second time he’s dumped money into the marijuana industry—the first was into a cannabis media company called Herb in 2017. Montana said that he believes his recent investment is supporting an industry that “can provide relief to many people and can make a serious impact on opioid use or addiction,” ESPN reports. It is perhaps not a coincidence that a handful of retired football players have said they prefer managing their pain, wrought from years playing a physically brutal sport, with medical marijuana rather than prescribed opioids. Montana, who not only starred for the 49ers, but also led the Kansas City Chiefs (my team!) to the AFC Championship game in 1993, will hopefully bring more mainstream attention to the legalization movement and the need for the NFL, and our entire nation, to move away from addictive and deadly opioids. With CBS rejecting a medical cannabis ad during the Super Bowl, yet collecting millions for alcohol advertisements, we certainly have a long way to go. Step by step, we are making progress and Montana should be welcomed with open arms into an athlete fraternity that includes fellow football players, but also stars from other sports, dominated by NBA players, such as former All-Star and Sixth Man of the Year, Clifford Robinson, Hall of Famer Bill Walton (must be something about playing in Portland, Oregon! 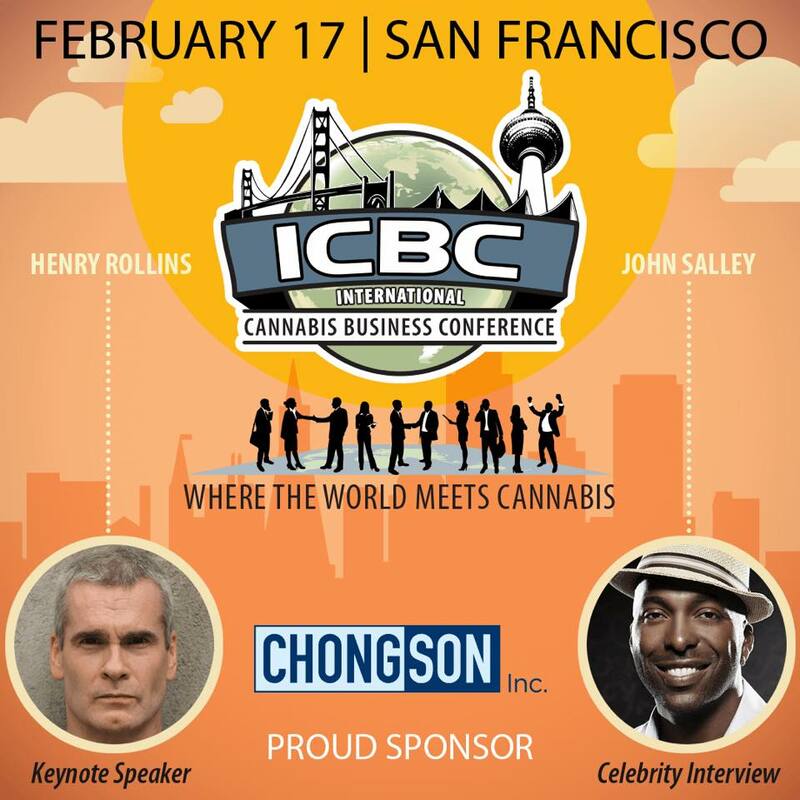 ), as well as John Salley an NBA Champion with the Detroit Pistons, who spoke at the International Cannabis Business Conference in San Francisco last year. No word yet whether Cool Joe will be joining other industry movers and shakers at the ICBC in San Francisco this February 7th-8th, but we shouldn’t be surprised to see him there as there will be no better place to network with other top investors and entrepreneurs. 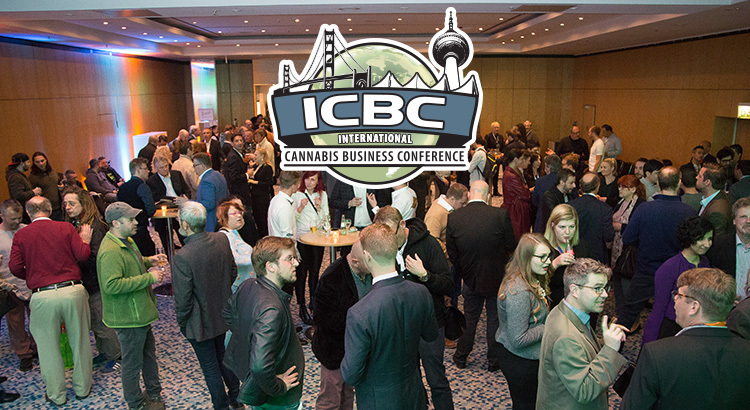 Tickets are still on sale for the ICBC in San Francisco, so get your tickets fast before the event sales out. After San Francisco, the ICBC will be heading to Barcelona, Berlin, Zurich, and Vancouver.